You are here: HomenextTransportnextTransport - shipsnextWHILMELINE ESSBERGER in the river. 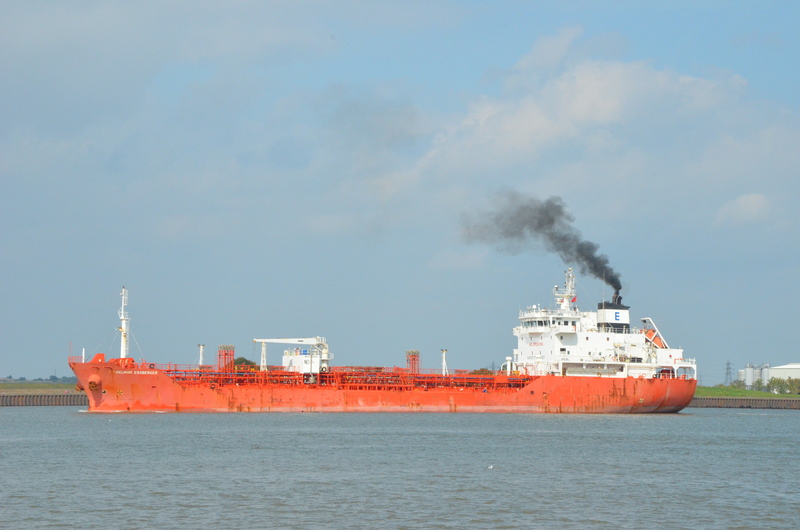 The tanker WHILMELINE ESSBERGER in the river on 9/9/14. She was built in 2005 at 5,815 grt.